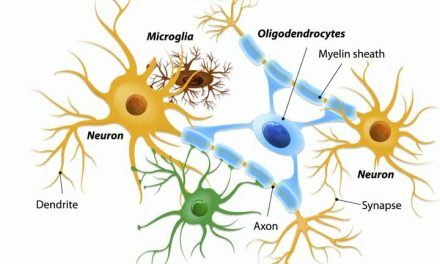 Electromyography confirms that acupuncture significantly improves motor nerve conduction velocity and amplitude and also promotes functional nerve repair. The researchers made an important discovery. 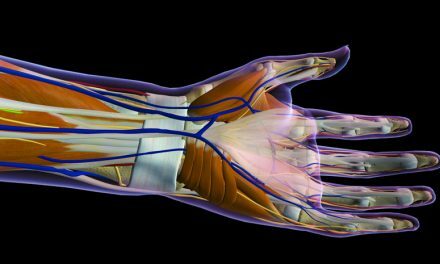 A special set of acupuncture points resulted in good to excellent clinical responses at a very high rate. Using only local acupuncture points, patients had an effective rate of 38.5%. 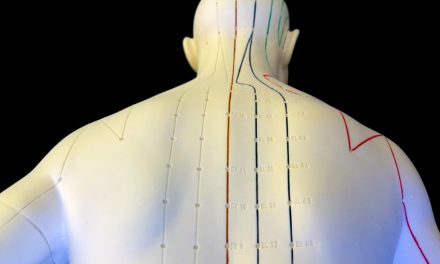 By adding acupuncture points to the Du meridian in addition to local acupuncture points, the effective rate jumped to 80%. The Du meridian is a pathway composed of 28 primary acupuncture points plus extra acupoints. Many of the Du meridian acupuncture points are located on the midline of the back below the spinous processes of the vertebrae. In Traditional Chinese Medicine (TCM), the application of acupuncture points to the Du meridian (Governor vessel) are used for the treatment of many disorders including spine and brain ailments, vertigo, numbness, tremors, febrile diseases, and infertility. The acupuncture needles were 0.35 x 25 mm and were applied to an approximate depth of 1 cun at each acupoint. Manual acupuncture was applied to elicit a response followed by application of electroacupuncture with a sparse-dense wave between 2 – 100 Hz. Intensity was set to tolerance levels. Gh, He, Ruan Jw, Zeng Ys, X. Zhou, Y. Ding, and Zhou Gh. 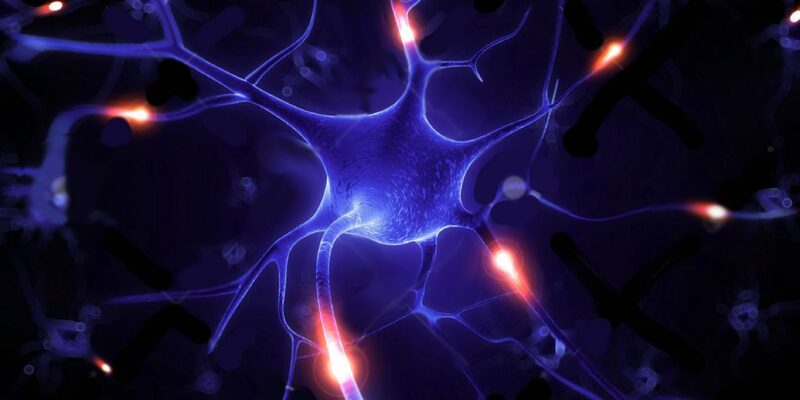 “Improvement in acupoint selection for acupuncture of nerves surrounding the injury site: electro-acupuncture with Governor vessel with local meridian acupoints.” Neural Regeneration Research 10, no. 1 (2015): 128.